﻿ Dallas Flat Roofs - A-Affordable Roofing Co.
A-Affordable Roofing is a premier roofing contractor in the Dallas, Texas metro area. 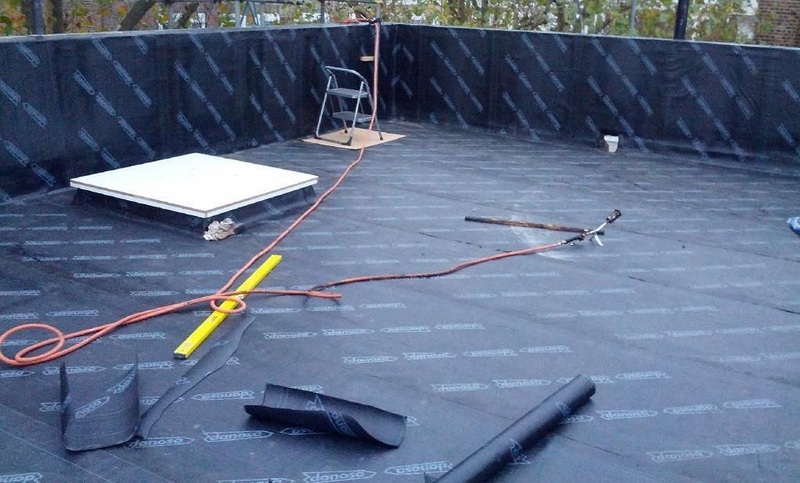 We serve all surrounding areas with quality roof installations. 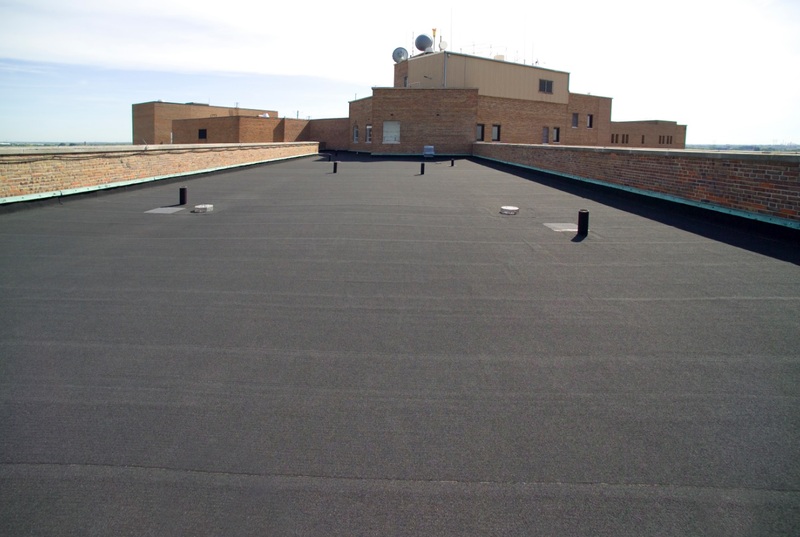 We specialize in Commercial & Flat Roofing Systems for Apartment Complexes, Retail Shopping Centers, Warehouses or just about anything with a Flat Roof. 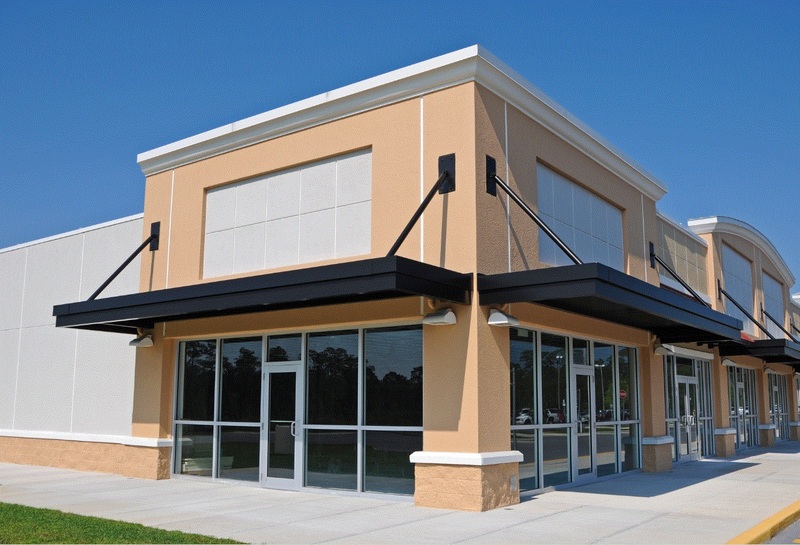 a-affordable roofing is a commercial roofing contractor serving all of texas.